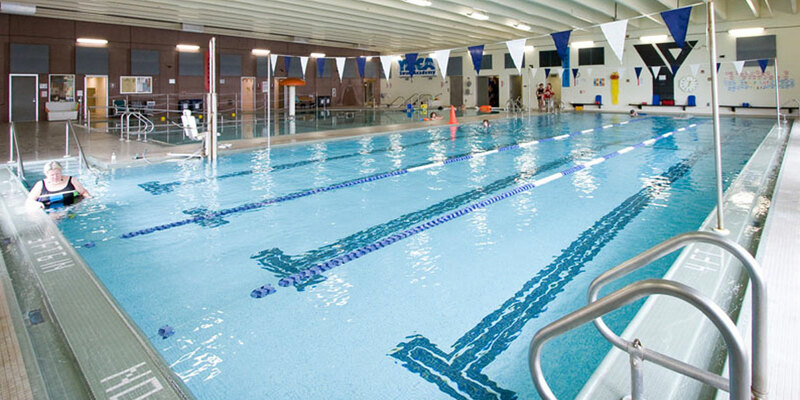 The Burnsville YMCA offers swim lessons, group exercise classes, personal training and other great fitness and community building programs. 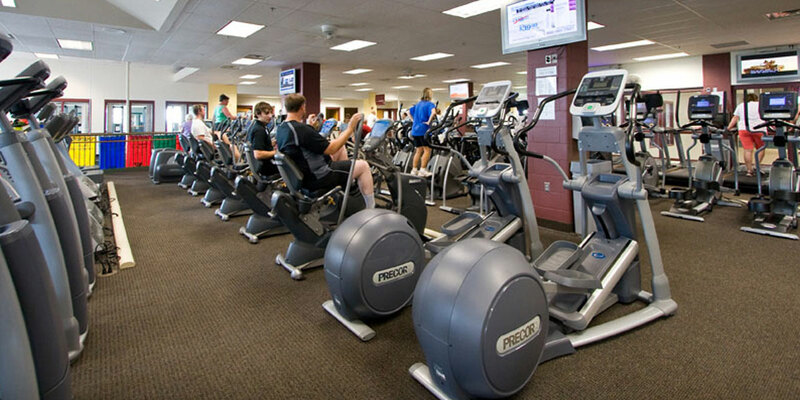 Gym membership includes access to all fitness center and pool facilities. 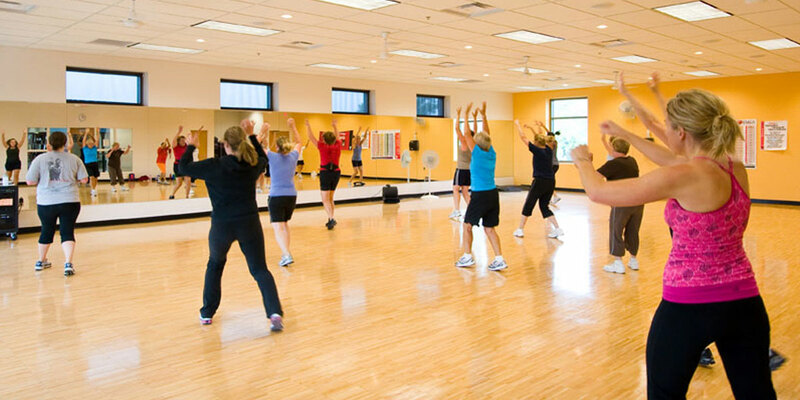 Enjoy youth programming like child care while you work out and access to youth sports leagues. NOW ENROLLING - Lakeville Early Childhood Learning Center at Kenrick Commons. Quality and affordable full-day care and education for kids ages 6 weeks to 5 years.